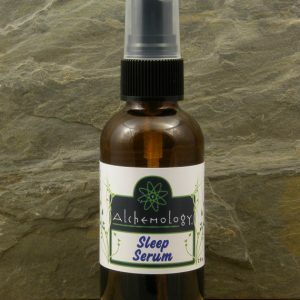 Enjoy a peaceful sleep in total darkness day or night. 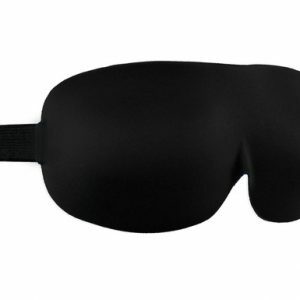 No need for block out curtains, which means that this block out mask is perfect for shift workers needing to get to sleep in the day when the sun is beaming into your bedroom window. The Dreamlite Mask sits so light on your face that you will hardly know that you are wearing it. 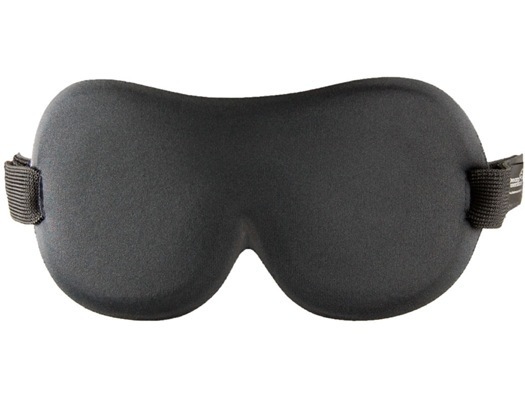 This is an excellent light blocking sleep mask, the large cavity area means that your eyes don’t touch the fabric, which means total comfort. Theres nothing worse than your eyelashes hitting against the back of a mask. Because of this unique design, you stare into total blackness when you put this mask on. It has a fully adjustable velcro strap sure to fit most sizes of head, fabric is lightweight and breathable, perfect for sleeping anywhere. 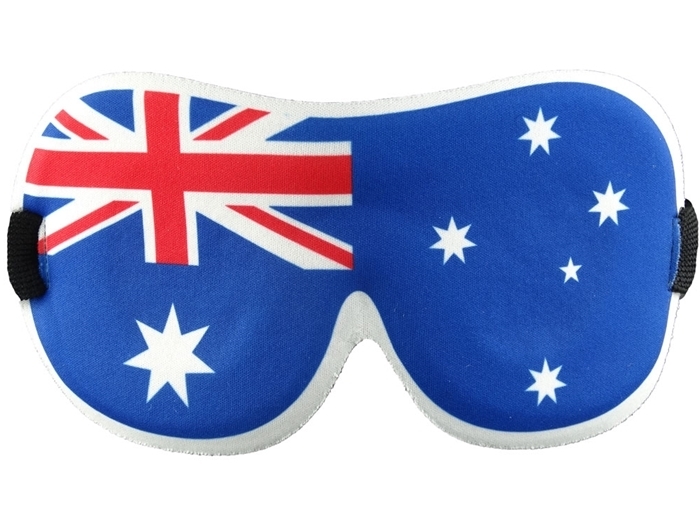 The Australian and UK Flags Masks are the perfect gift for your patriotic loved one. Which is even more fun for when you are travelling. 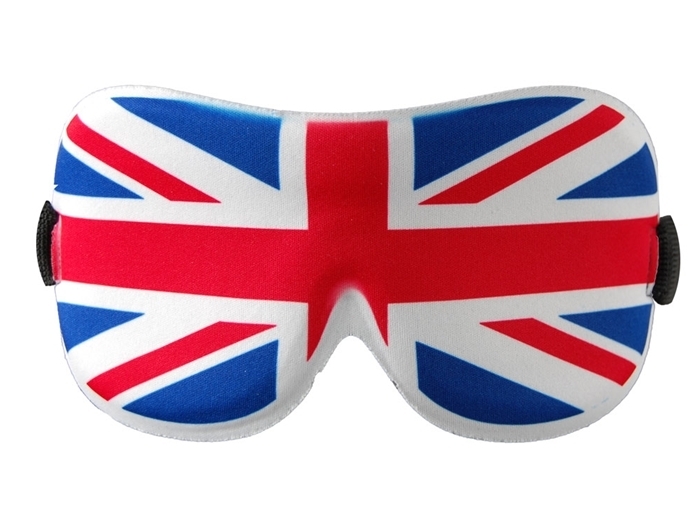 The is the ideal eye mask to block out all light even in the light of day! One of the best features of this mask is the large cavity area that provides so much room underneath the mask for your eyes to open and close whilst providing absolute darkness. 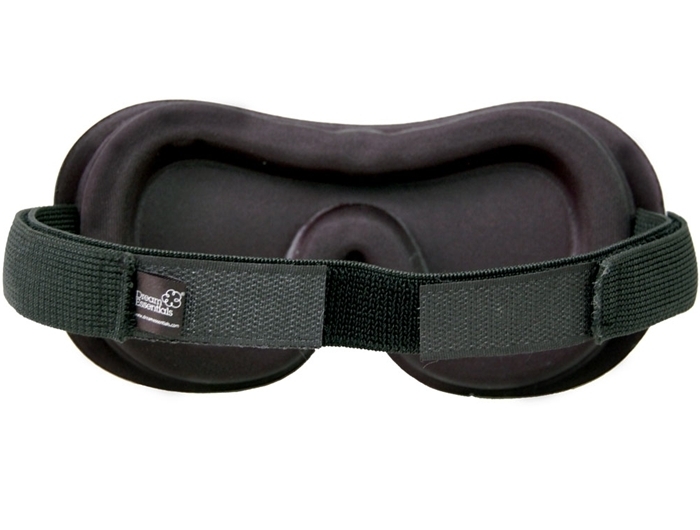 The fully adjustable Velcro strap ensures ultimate comfort and is sure to fit most sized heads. The super lightweight material makes this mask sit so lightly on your face that you’ll feel like you’re hardly wearing anything. 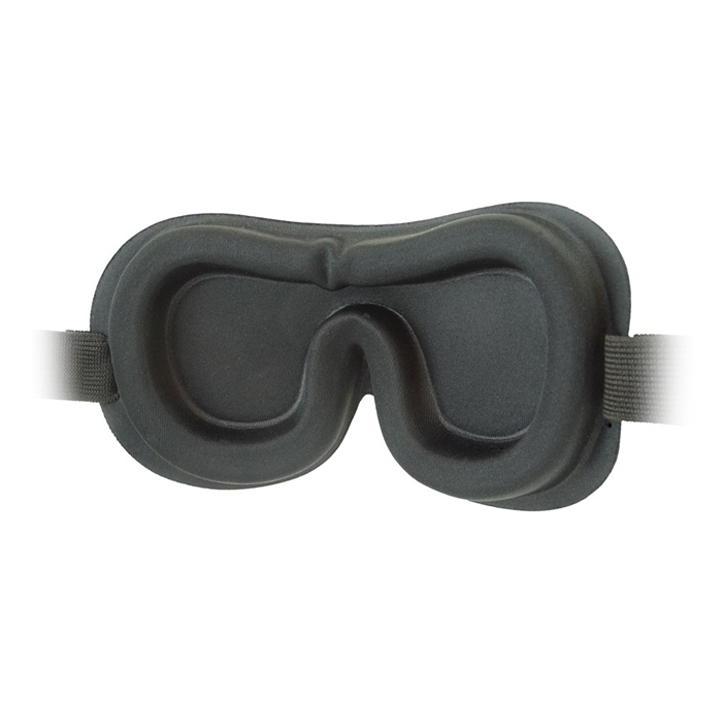 I prefer a lighter weight sleep mask & I love that this one also sits away from my eyes. I find it really comfy. It’s good for sleeping on my side too. I’ve tried a few different masks over the years and this would have to be my favourite so far. I don’t have a small head & I find this mask sits comfortably without pressing to hard on my face. I ca open and shut my eyes which is nice also, the mask sites away from the eyes. The wide elastic band is comfortable to to wear and due to the contoured design I don’t find that it slips around on my face.